When the Matcha craze happened and “died.” people who stuck by the power of Matcha have long. since ordered the puke-looking latte of Starbucks. Do you want to enjoy your fancy matcha drink in the comfort of your own home? 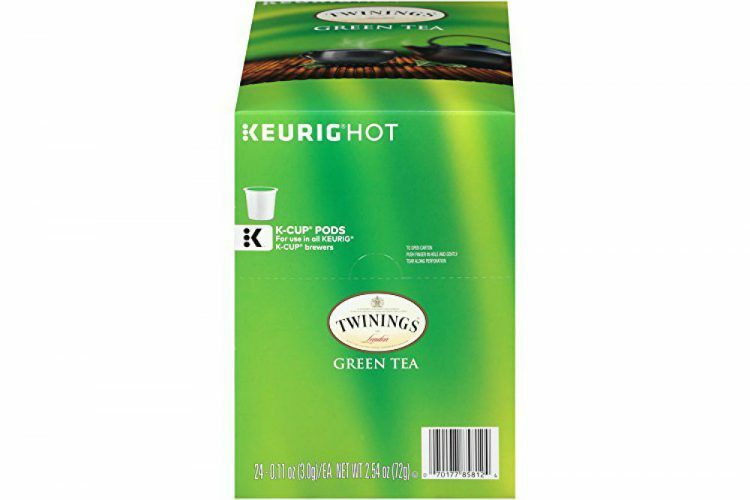 The Twinings Green Tea Keurig K Cups have rumored to taste exactly like the green tea latte of Starbucks. Is it really? Imagine the several bucks you will be able to save if you abstain from your trips to Starbucks. Just so, you can relish in the robust and rich taste of matcha. Provided, that you still have to own a Keurig so you can use the Twinings Green Tea Keurig K Cups. all in all, it is still a one-time big purchase. compared to your lifetime expense of spending too much money on commercialized lattes. 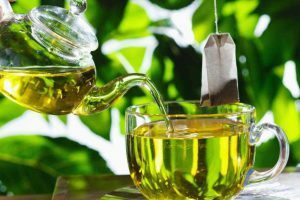 In this article, we are going to find out once and for all if theTwinings Green Tea Keurig K Cups lives up to its claims. Read to find out more information. The Keurig cups come in a default size that can also be used for other similar drink-making machines. 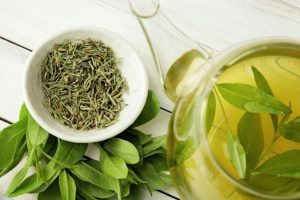 The green tea that it contains has a flavor that is smoother. and more refreshing compared to other matcha powders. 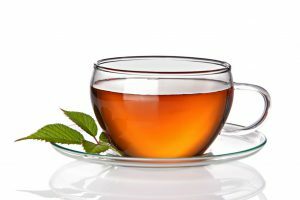 It is made from the Camellia sinensis plant which is the same plant used for making black teas. This formula went through a heating process. where they pan fry or steam the leaves, before proceeding to roll them. This is done to keep its flavor and nutrients. 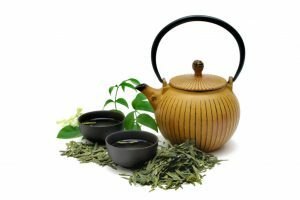 The Twining Green Tea is made from what they call as Sencha style. This style is known to produce a mild and smooth flavor. This type of tea belongs to their Chai Tea collection. You can drink it as is or add creamer or sugar. The pack comes with 24 cups. Choose from a single origin, blended and flavored coffees, herbal, green and black tea. and even hot chocolate. This is a real winner when it comes to brewing a matcha latte. The taste is smooth and very creamy. It is very easy to prepare. You only need to press a button, and your drink will be ready in no time. You can even drink it on its own without adding any creamer or sugar in it. The flavor is that good. You will not get remnants of the tea inside your cup. It is very fine. It also has a bit of caffeine in it to help you with your morning routine. You will not get the same nutrients and amino acids. with this type of matcha compared to just plain matcha powder. You really do not get any health benefits from this. It works just like coffee, so after a few hours, you will eventually feel sluggish. The caffeine kick that you get from this is not as strong as compared to coffee. The K cups can fit Keurig machines and other similar machines, but the cups will not fit the Keurig 2.0. People confuse this type of tea to be that of the same flavor as chai lattes as it was marketed as such. when in fact it is a different type of tea. It no longer has that rich green tea flavor. What you will get is a creamy one with hints of green tea. The Twinings Green Tea Keurig K Cups is a very easy-to-prepare drink. that can also be used with machines similar to the Keurig. However, if you have the Keurig 2.0, That is single serve, the cups will no longer fit. This has a very distinct green tea latte flavor. that resembles the green tea latte from Starbucks. It has a bit of caffeine in it, but it is not as strong as coffee. At the same time. 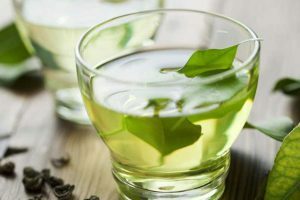 the nutrients from the green tea leaves are diluted to make way for a smoother and creamier flavor. 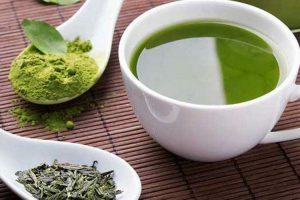 You can drink a cup of green tea on its own, or you can add creamer or sugar. 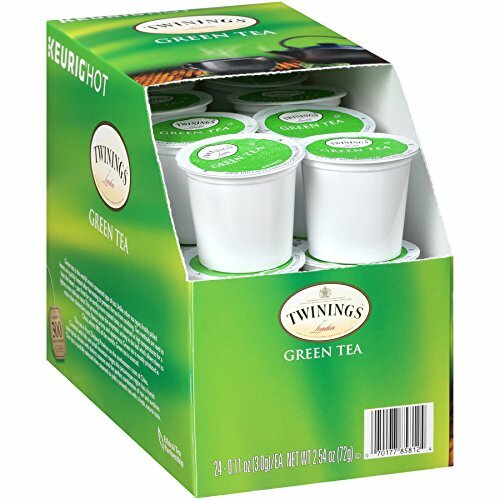 The Bigelow Tea Green Tea K Cups and the Twinings Green Tea Keurig K Cups are at the two opposite sides of a spectrum. Although they have green tea properties in them. the end result of the brew is extremely different. For the Bigelow Tea Green Tea K Cups what you get is a perfectly brewed green tea. You can add creamer or sugar to make it a latte, but it will never taste as good as the one from Twinings. A point goes out to the Bigelow Tea Green Tea K Cups. 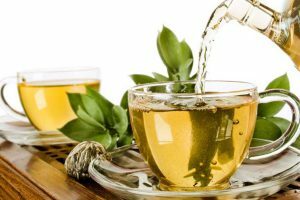 since the final product of the brew still contains the beneficial nutrients. and amino acids of pure green tea, but it is shadowed by the fact that you still have a bitter-tasting tea. The Twinings Green Tea Keurig K Cups, on the other hand. heavily relies on the creamy. and smooth taste of its latte to give customers the satisfaction to relish. and enjoy their hot beverage. “This is a great tea. It’s spicy and works perfectly in the Keurig machine. “I have been a long time fan of Twinings’ teas (specifically the Irish breakfast tea. which has more of a caffeine kick than teas like Lipton). and when I heard Twinings had come out with a coffee k-cup, I decided to check it out. I will admit that I did have some hesitation. simply because, generally speaking. some brands of coffee k-cups don’t deliver on taste (meaning bland) or the taste is bad (meaning bitter). I am happy to report that Twinings Classic Blend k-cups are a success with flavor. The packaging describes the coffee as smooth and full flavored. I feel that is an accurate description. There was a lot of good flavors and I did not detect any bitterness that some brands of coffee k-cups have. Personally, if someone had presented me with a cup of this coffee. (and didn’t tell me it was from a k-cup), I would have assumed it came from a regular coffee maker. and, With regards to the “caffeine kick” of this k-cup, I would describe it as a “pleasant buzz”. 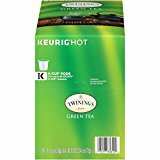 We can say that the Twinings Green Tea Keurig K Cupsis an absolute dupe for the Starbucks Green Tea Latte not just in taste, but also inconsistency. All you have to do to replicate the drink is to add whipped cream on top. Compare to the Tea bags, earl grey, celestial seasonings, or white tea they are the same that has a very nice taste. 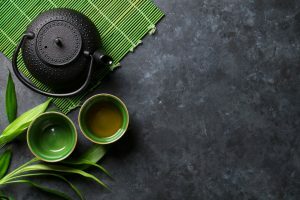 The thing is, We cannot say any other good things about this green tea except for the fact that it is easy to prepare. In other aspects, its performance is so-so. It does not commit to being a caffeine fix, so it cannot substitute coffee. You really cannot get any health. and wellness benefits from it since the antioxidants. and the amino acids from the green tea were already lost in the process of turning this tea into a K cup. In short, all the good aspects of getting green tea latte instead of coffee tea. is nowhere to be found, so what is the point of drinking this actually? Just for its flavor? 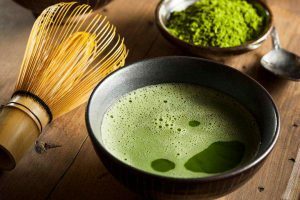 Experts on green tea and matcha powders will be distraught. If your aim is to drink a good tasting green tea latte, this is the best choice. 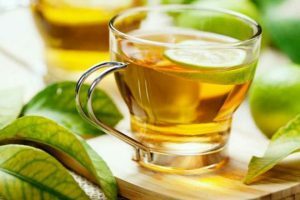 But if you want to get the benefits of green tea, better find another drink. Note: These products are not intended to diagnose treat, cure or prevent any disease. You should consult with a healthcare professional before starting any supplementation program.